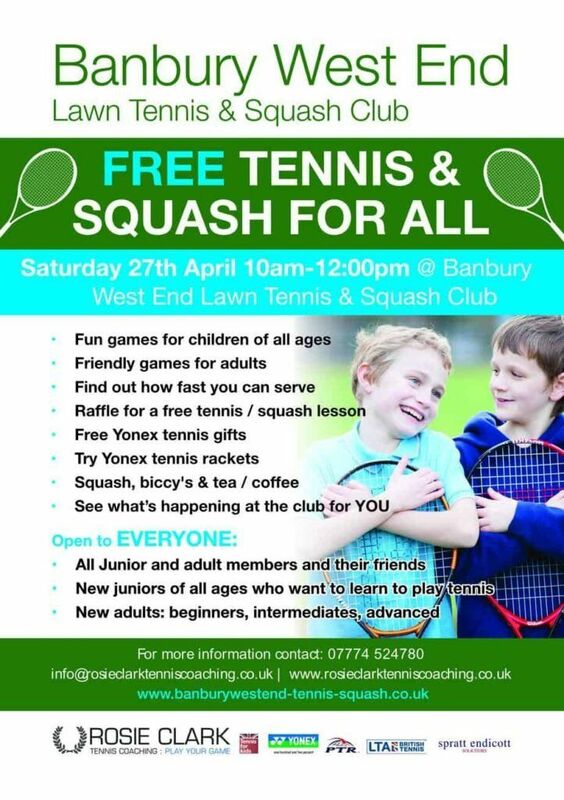 Banbury West End Tennis & Squash Club is a members only club and we are totally reliant on membership fees to ensure that we offer the best facilities at the most reasonable prices to our members. Our membership year runs from 1st April to 31st March and we have a number of categories . Please contact as above for membership rates, questions over use of the form below, and special (mid season) prices. You may also pay online using Paypal. As Paypal charges a fee, payments made by Paypal are subject to a 3% surcharge. Pay online using Paypal from 1st March 2016. NB. You don’t need a Paypal account to pay using Paypal. Just a credit / debit card.